Embedded Computer has line-in/line-out audio feature. PCI Boards come with automatic RS-485 data flow control. Fanless Embedded Box Computer offers PCI expansion slots. Host Board supports 45 nm technology 1,333 MHz FSB CPUs. Fanless Embedded Computer is compatible with MIO boards. 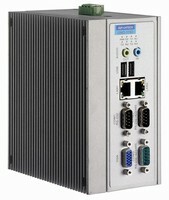 Low-Power PC/104+ Computer delivers resilient operation. Slim Point-of-Care Terminal complies with IP54 standard. 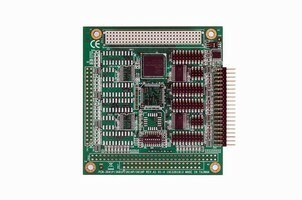 CPU Module has ETX formfactor and low-power design. Industrial HMIs offer modular design, flexible maintenance. Point-Of-Care Terminal features fanless design.